I’m a very lazy person who doesn’t really want to spend the time giving you the backstory on Frankly on Cherokee, so before you continue reading this piece, I want you to read Ian Froeb’s Small Bites article on Frankly on Cherokee from March. I’ll wait. I know you didn’t actually read it (because you’re lazy and don’t want another tab open), but I agree with everything he said. Think of this post like an addendum to his, adding: 1) more photos, 2) more dishes, 3) a couple lewd innuendos. To recap: chef/owner Bill Cawthon worked at a bunch of fancyschmancy restaurants across the country, which I won’t go into detail about in an effort to stop his ego from blowing up even further. He opened a very popular sausage food truck called Frankly Sausages. 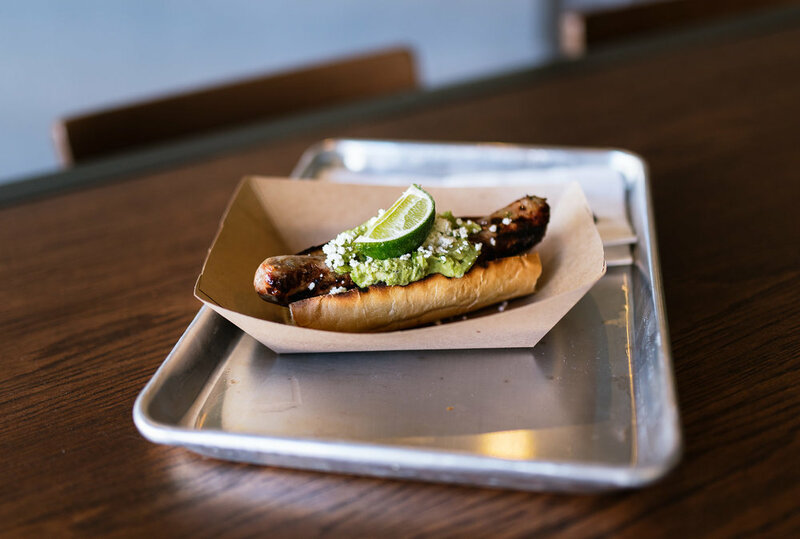 Spinning off the success of the truck, he opened Frankly on Cherokee, a restaurant serving much more than just sausages, located on Cherokee Street (this is the point where you county folk who are scared to even drive to Union Loafers can stop reading). 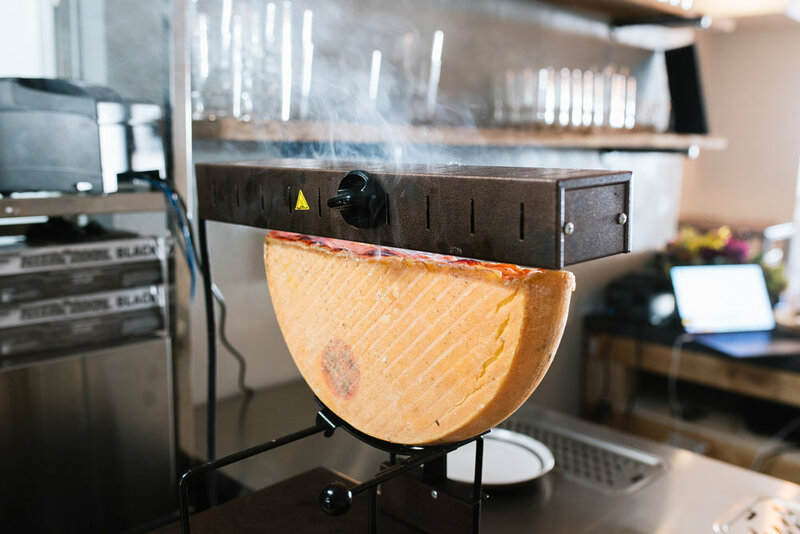 Bill prides himself on using the best quality ingredients available, and does his best to work with local farmers whenever possible. He even does whole hog butchery in the back. Show off. The restaurant/truck built its following based off two things: Bill’s tasty, thick sausages and his labor-intensive, best in St. Louis french fries (or, at the very least, tied with Olive & Oak). The sausages menu changes relatively often, sometimes including ‘exotic’ meats like alligator, rabbit, and bad Yelp reviewers, but there are a few classics. The beer brat has never let me down, nor has their signature sausage, the chili verde. Ground pork is combined with grilled onions, roasted poblanos, cilantro, and more to create one of the most flavorful tube meats I’ve ever had in my mouth. I think the most important thing to reiterate about the restaurant versus the truck is the fact that the restaurant has much more than just sausages and fries. 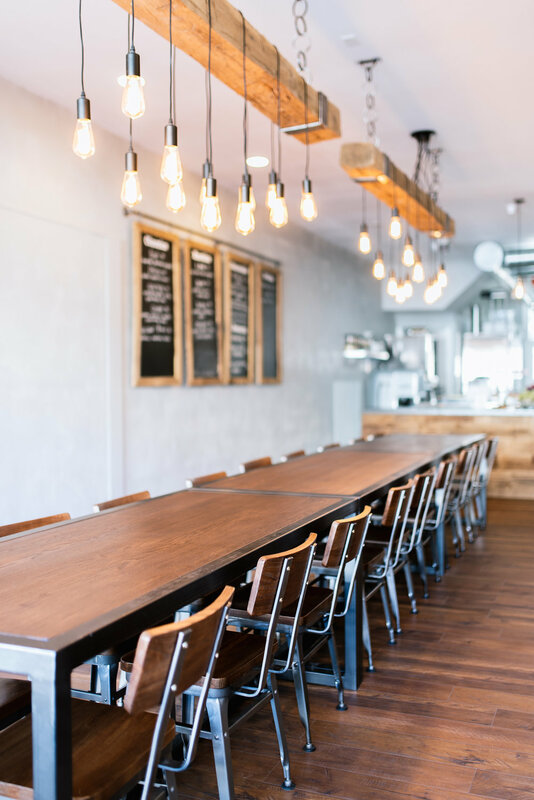 Depending on the season and Bill’s mood, you’ll find sandwiches (their fried chicken sandwich right now is *kisses fingers like a French chef*), salads, vegan/vegetarian options, and a number of smaller shared plates. Two variations of his pulled-then-fried pork trotters can be seen below, as well as a pork belly dish I actually don’t hate. Add four bottled cocktail options, two beers on tap, and a huge amount of canned options, and you’ve got yourself a party. 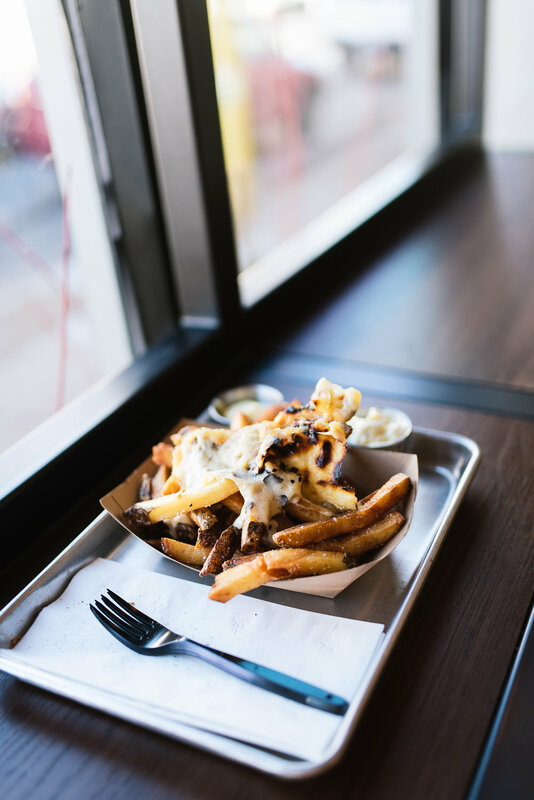 Finally, I’d be remiss not to mention, yet again, how good their fries are—but they’re even better covered in gooey raclette cheese, like we’re in the Swiss Alps or some bougie brunch spot in San Francisco. And, if you really feel like finding yourself in an early grave, you can get them loaded with house bacon too.